Palaeoscolecid worms are a ubiquitous group of Early Palaeozoic ecdysozoans that are curiously lacking in the archetypal Cambrian Lagerstätten, the Burgess Shale. Here I describe Scathascolex minor gen. et sp. nov, the first unequivocal palaeoscolecid from this site. 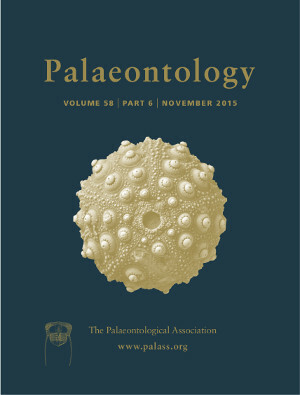 Scathascolex is armoured with simple Hadimopanella‐like plates, but lacks smaller platelets, pointing to a close affinity with the Palaeoscolecida sensu stricto. Neither preservational nor environmental factors account for the scarcity of palaeoscolecids in the Burgess Shale, which presumably represents an ecological phenomenon.